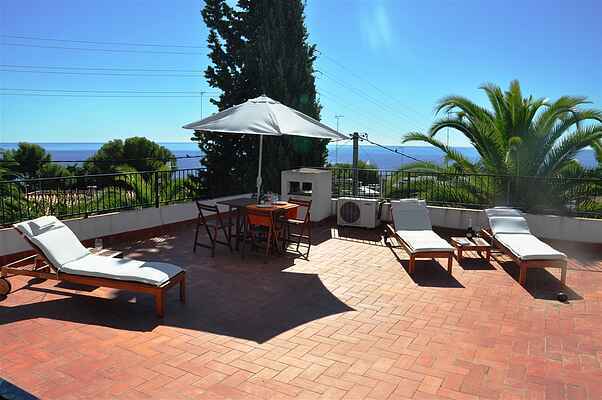 This elegant villa has been completely renovated over the past year, decorated in a modern and functional style. Inside there is a large and comfortable lounge with access to a large terrace, where you can spend a pleasant evening, or barbecues with the family. The villa has an elegantly furnished double room and two bedrooms. It also has a kitchen with modern facilities. The house is provided with a new swimming pool for exclusive use of 3 villas. The house is provided with heating for the colder months.